And here we go with yet another copycat scenario. 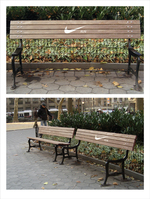 This time it comes from Anna Echiverri who, when a student at SVA, created some work for Nike which you can see here. 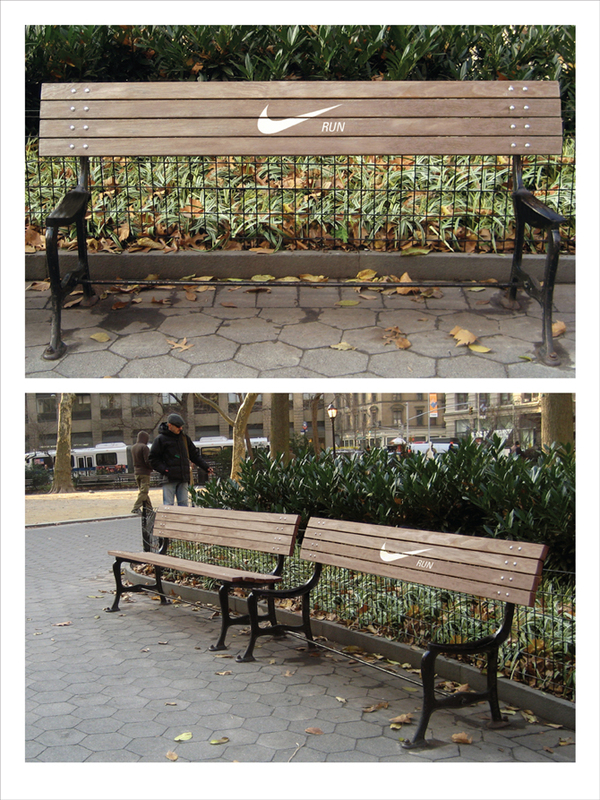 It's a bench without a seat to encourage runners to keep running. Now we see work from F/Nazca Saatchi & Saatchi for Nike displayed on Creativity Online that's, well, identical in concept to Echiverri's original work. 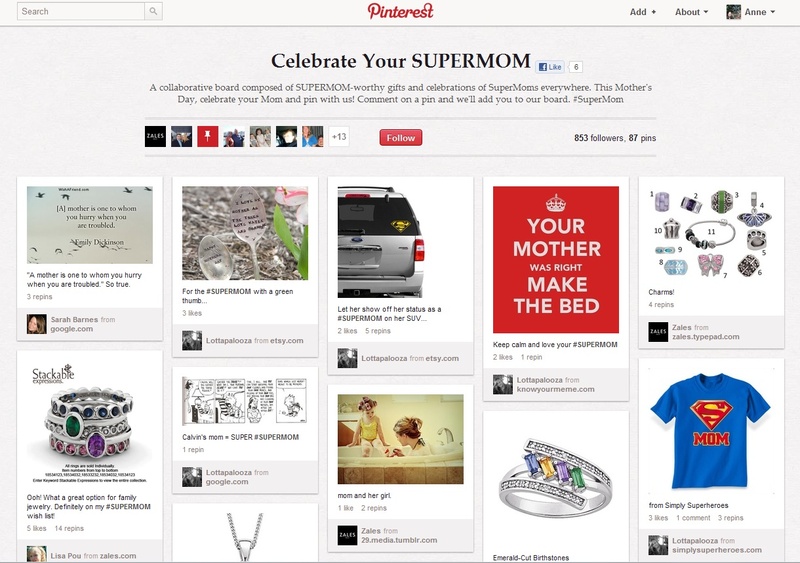 Her work may have been noticed by the agency as it won a Bronze student award at CLIO 2009 and an ANDY Gold in 2009. Of course it's entirely possible this same idea originated separately, on its own at two separate times. After all, it's not a stretch to conceptualize the removal of a place to sit as a motivator to keep running. Last Thursday we reported on a stunt held at an Apple store in Sydney. Protesters hopped off a bus and stood in front of an Apple store with placards which read, "Wake Up." Samsung was thought to be behind the stunt as the date the Wake Up site was counting down to aligned with an upcoming Samsung Galaxy S3. Turns out, the date differed and actually aligned with the launch of a new OS for Blackberry. 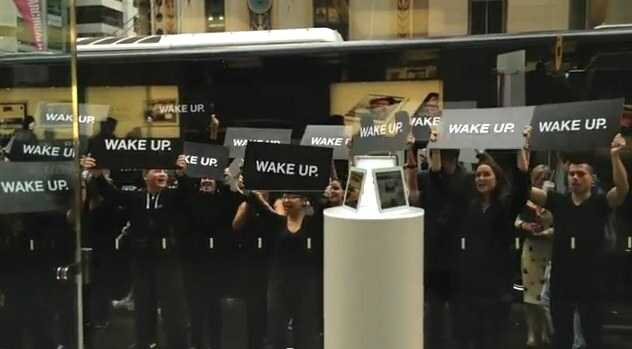 In a statement, RIM said, "We can confirm that the Australian 'Wake Up' campaign, which involves a series of experiential activities taking place across Sydney and Melbourne, was created by RIM Australia." 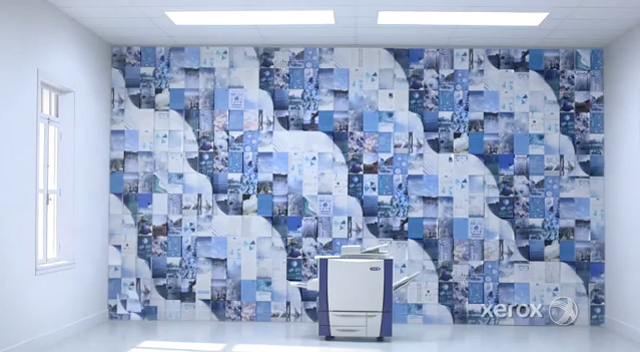 Here's a nice piece of work from Y&R New York along with Psyop and Blacklist for Xerox. It's a corporate video of sorts that highlights some of the more interesting accomplishments of Xerox. The production was shot in one room and includes an interesting use of printed paper, stop-motion and a little CG. Give it a watch. Tennis pro Mardy Fish teamed with Bumble Bee to create a a video documentary chronicling his quest for a healthy lifestyle and how, through his Mardy Fish Foundation, he helps influence children to adopt a healthy liefstyle at an early age. The work is part of Bumble Bee's Be Well For Life program which is all about promoting wellness and healthy lifestyles. His video encourages kids to get outside and engage in sports as well as to eat well.